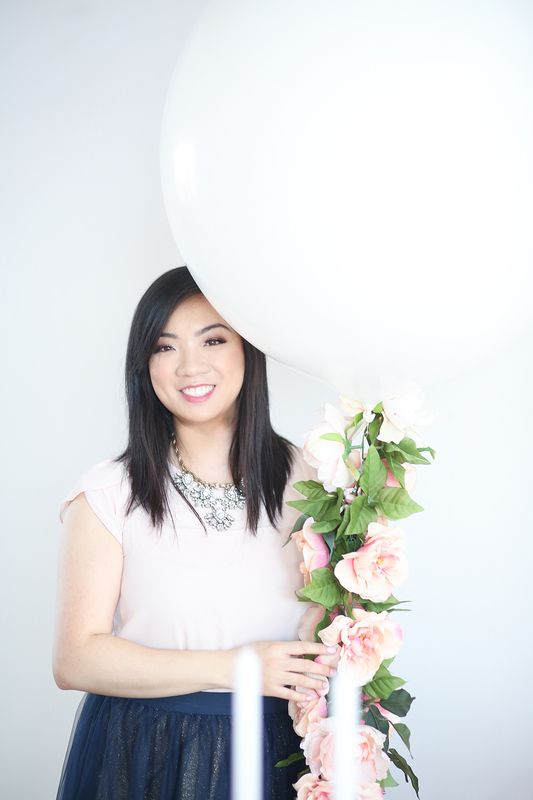 Wu La La Weddings & Events is a boutique event planning company based in Markham. We believe your event should be thoughtfully and accurately executed, joyfully celebrating your most treasured moments. I graduated from Ryerson University with a Bachelor of Commerce degree in Retail Management and a Minor degree in Marketing in 2006. A year later, I decided to go back to Ryerson to study Fashion Marketing for 2 years under the Continuing Education program. I knew I wanted to be an entrepreneur at an early age but just didn’t know what type of business or industry I wanted to be in. I suppose this was influenced by my entrepreneurial parents. No, I KNOW it was their influence! My parents own a successful clothing manufacturing business in Toronto for over 30 years! Taking over the family business was always the plan (and I think my parents planned it that way the moment I was born); however, having worked in the manufacturing business for a few years I realized it was not for me. Fast forward to 2011, I began helping friends plan and coordinate their weddings and that’s when my passion for wedding and event planning sparked. In 2012, I got engaged and started to really dive into the wedding world with planning my own wedding. 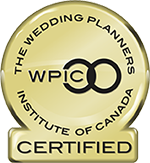 Since then I became a certified wedding planner with the Wedding Planners Institute of Canada (WPIC) and am loving every moment of it. I had fallen in love with weddings and not just for the beauty of weddings, but the journey it takes to plan an event and all the love and smiles and appreciation received by all the couples I’ve helped has truly warmed my heart. As the former VP of my parent’s company, I worked long hours in a high-stress environment, learned to really multi-task juggling several projects at once, and developed an eye for details and design as I worked with thousands of textiles and developed custom clothing designs for clients for 10 years! This experience and these skills have shaped me to be the person I am today. However, that career path just wasn’t for me and so Wu La La Weddings & Events was born! I just love all the pretty, fun, and creative things that make you want to go “ooh la la” (which is how our name was inspired, with a play on my last name ;)). I will walk with you every step of the way making the planning process more organized and stress-free for you. So let me help you look after the details and execute a flawless celebration while you just eat, drink, and play! I can’t wait to hear from you! If you’d like to inquire about our services or even just to say Hi, send me a note! I love collaborating with my couples and building lifelong relationships with them. I will learn about what makes you unique as a couple and use that to create a celebration that is truly one of a kind, beautiful, fun, and memorable!